If you are seeking a reliable commercial auto body shop for auto body repair and collision repair in the Gig Harbor area, come to us. 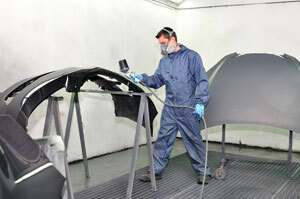 Our Gig Harbor area technicians ensure that your vehicles get a brand new look after repairs. 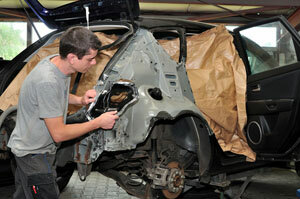 Why Choose Us for Commercial Vehicle Collision Repair in the Gig Harbor Area? 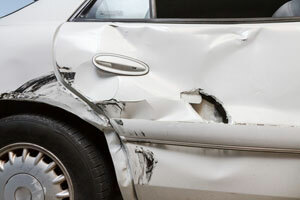 To get free estimates for collision repair and auto body repair services, Gig Harbor area residents can visit our commercial auto body shop or simply call City Center Collision Services at 253-948-4655.